Has Shigella Dysentery ruined your package holiday? 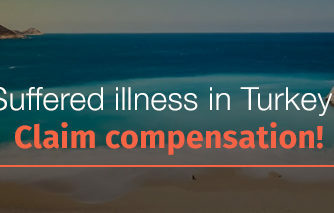 Let Your Holiday Claims help you claim the compensation you deserve. Provided your holiday was within the last three years, you could be owed up to £43,890 following your Shigella Dysentery infection. At Your Holiday Claims, we have grown into one of the leading Shigella Dysentery compensation claims teams in the UK. We will actively pursue tour operators for compensation under the Package Travel Regulations 1992, if holidaymakers have contracted Shigella Dysentery as a result of a lapse in their care. Acting on a no win, no fee basis, Your Holiday Claims will ensure that the claim process is fast and hassle free. You will be kept apprised of all developments in your case by our expert solicitors. 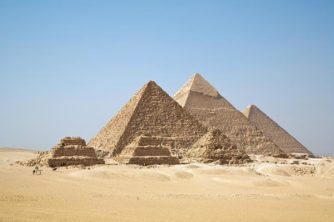 The expert holiday claims solicitors at Your Holiday Claims have recently helped a family receive £7,900 after their son was diagnosed with shigella in Egypt. The Mackinnon family from Scotland had travelled to the Coral Sea Waterworld in Sharm el Sheikh when they began suffering nausea, vomiting and diarrhoea. After seeking medical attention, they contacted the experts at Your Holiday Claims for help to bring a claim. 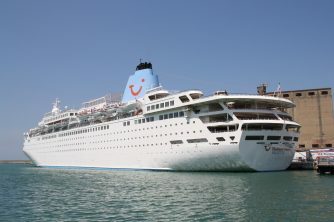 Our dedicated holiday claims team was able to help the family bring a successful no win, no fee claim against their tour operator, Thomson. If you’d like to find out how much your shigella dysentery claim could be worth, call us now on 0330 100 2851. Or, you can arrange a call with a member of our team by completing our holiday illness claim form online.